Please use pictures and information on this page and/or website for advertising purposes. 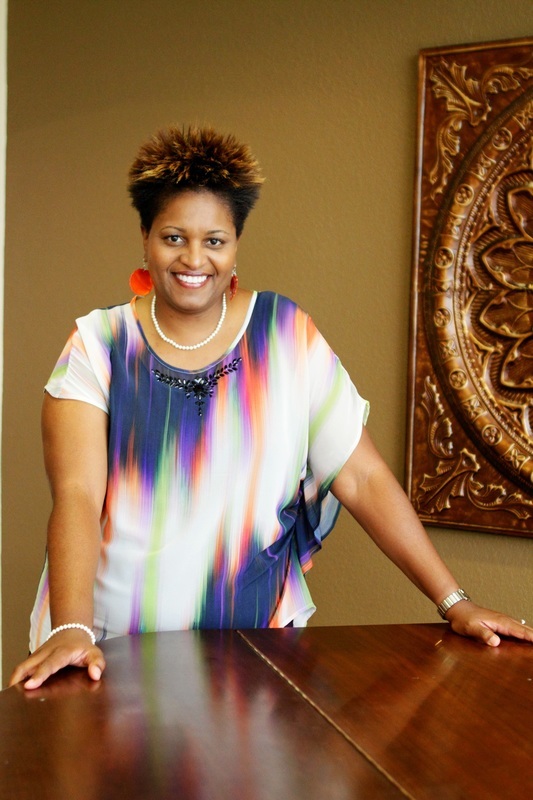 Known as a program builder who utilizes her apostolic gift to repurpose organizations, Dr. Dee Stokes ministers in a variety of settings, but her passion is preaching, teaching, and empowering others to WIN! She is in the middle of a repurposing adventure at Unity United Methodist Church where God is giving her a blueprint to do Church Unusual! This concept is moving from a traditional model of Sunday meetings to a model of community engagement with witty ideas and ways of reaching the lost for Christ. It is not a re-missioning, as God’s Church has one mission, and that is to make disciples, but it is a re-branding, re-purposing, and re-visioning how to accomplish the great commission and bring the Kingdom of God to life in our community. It is a fresh expression of church as well as a missional community. This is the new thing the Lord is doing in the earth! 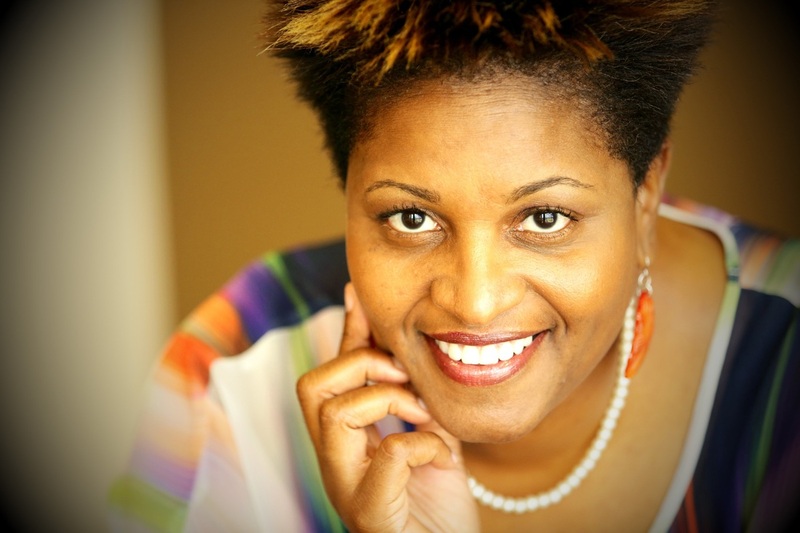 Dr. Stokes is also an author, educator, and President/CEO of Dee Stokes Ministries, Inc., a non-profit speaking, writing, training, discipleship/life coaching, and missions ministry. 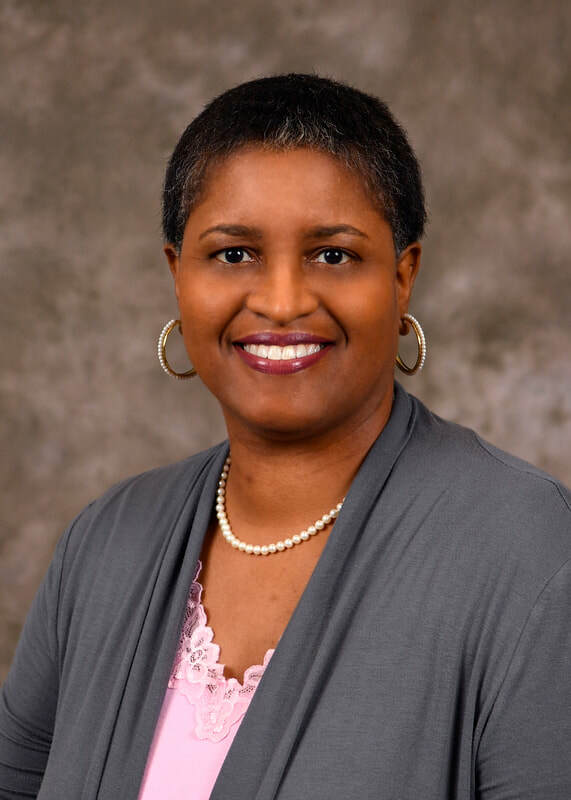 Please welcome Dr. Dee Stokes.